Packing : Food Grade Silver Coated Alumunium Bottels And As Per Client Requirements.Also known as Jasmine Sambac, Mogra Absolute brings together the fiery dynamism of the male aspect and the soft earthiness of the feminine. 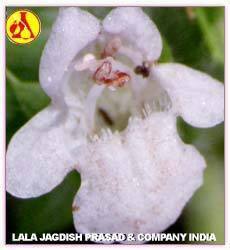 it is one of the best absolutes for natural perfumery and is also known for its aphrodisiac property. Our Mogra absolute blends well with fixed oils (after sitting for a week), however, in alcohol there are non-soluble particles which will drop to the bottom of the bottle. 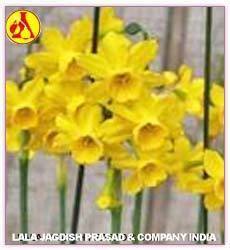 Narcissus absolute is very rare and expensive. 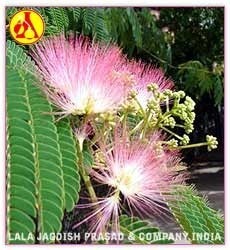 It is used in high-class perfumes. 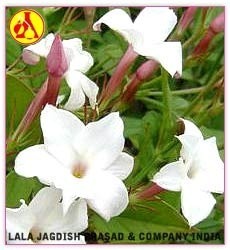 It has has a rich floral and green aroma. Absolutes are very concentrated. The familiar garden flower from bulbs. In India the oil is applied to the body before prayer in temples. Arabians recommend the oil as an and a cure for baldness! Considered an . Used in high-class perfumery. Packing : Food Grade Silver Coated Alumunium Bottels And As Per Client Requirements.Narcissus absolute is very rare and expensive. 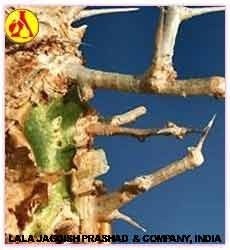 It is used in high-class perfumes. 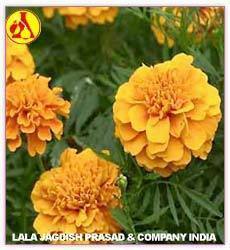 It has has a rich floral and green aroma. Absolutes are very concentrated. The familiar garden flower from bulbs. In India the oil is applied to the body before prayer in temples. Arabians recommend the oil as an aphrodisiac and a cure for baldness! Considered an aphrodisiac. Used in high-class perfumery.